Welcome to 2018, our new golf season and all of our new resolutions. Unfortunately, it’s below freezing across much of America right now. I’m officially tired of being cold. I’m not altogether sure what a “Bomb Cyclone” is. The PGA Show cannot come fast enough. We at The Golf Station not only need to get out of the cold, we need a break. We have just under two weeks to go before we board planes for Orlando. I’ve gotten a few notes from people asking for me to take pictures and research some products from virtually every company. 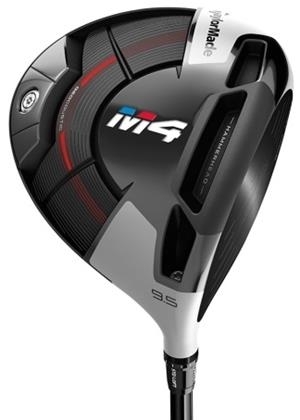 But by far, the most questions came from people looking for information on the new TaylorMade M3 and M4 drivers, hybrids and irons. What’s “Twist Face”? To be honest, I’d be totally lying to you if I said I knew in detail. I do know it’s supposed to make the driver go straight whether you hit the ball high on the toe (hook) or at the low heel (slice). It’s supposed to tighten dispersion and make those misses much less severe. 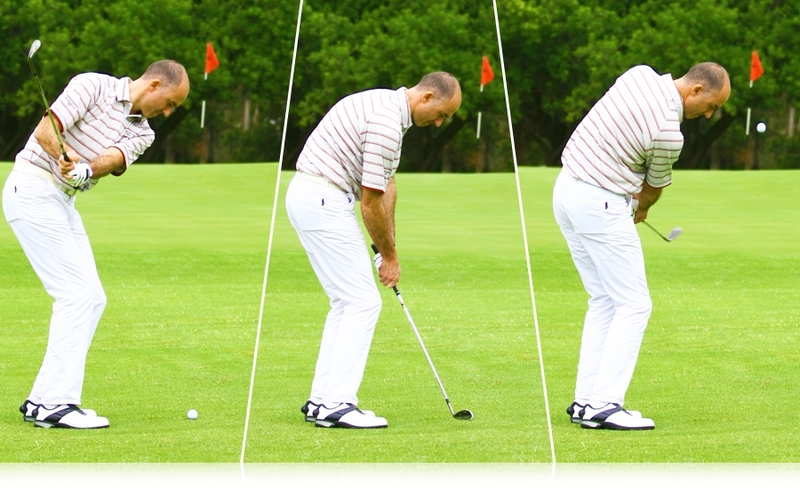 “Hammerhead” technology is supposed to make the face more flexible to increase distance. I’m thinking this is their answer to Callaway’s “Jailbreak” technology. Hey, I’m not trying to start anything; I’m just making my own observations. 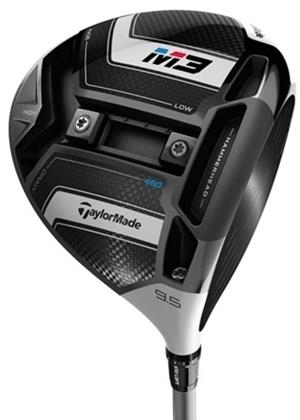 But one thing I do know: It’s one of the first times in all my years in salivating over equipment TaylorMade is touting accuracy more than distance. I think that alone is piquing people’s interest. But we have plans we’d like to do at the show which involve testing, pictures and maybe some Facebook Live video. You never know! What resolutions have you made? I’m not talking about losing 20 pounds (though I need to). I’m talking about in your game? I’m resolving to put even more work in putting. I can usually leave myself a par or bogey putt, but once I’m on the green, it’s a complete show. Anything over a 5 for most of us isn’t fun. But when you’re weak with the flatstick like I am, it’s a real downer. 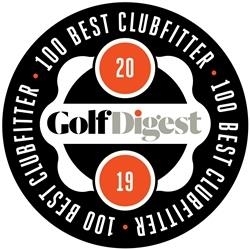 So I’m working hard to make sure I can stop the three putting and finally see a good drop in scores. Whatever your golf resolution is, we can help you achieve them with a lesson package so you can get your season going the way you want it to. Click here to schedule an appointment with our staff or call 817.595.4653.
spoils the card or round too often. it’s usually not the tee shot that causes us the challenge. The approach shot often requires a long iron / hybrid. 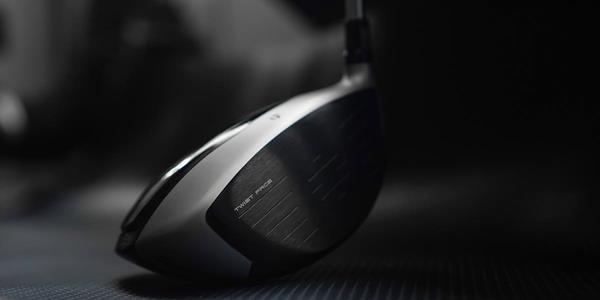 Imagine you’ve hit the perfect shot. there are three very simple questions. It’s the short-pitch shot (between 15 - 50 yards). 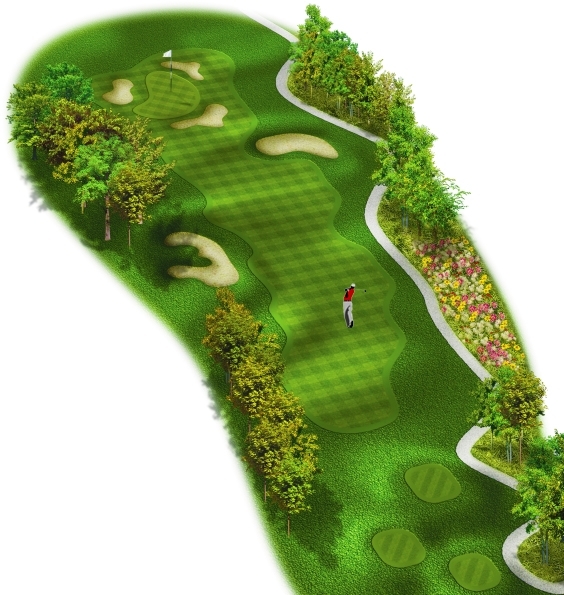 For most golfers, a 27 - 55 yard shot. If you’re taking 3 or less to get down from here, every time, then your handicap should be dropping. It’s worth investing some time and effort into improving and practising your technique.